Translate pages with a more compact and intuitive toolbar. Basically, websites that are not in the same language as the device's will bring up a tool that allows you to translate that page faster and easier. Pick images to post online with an improved image picker. users will now be able to pick images to post online with an improved image picker. 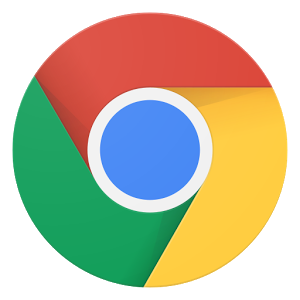 Do you still use google Chrome to surf the net?